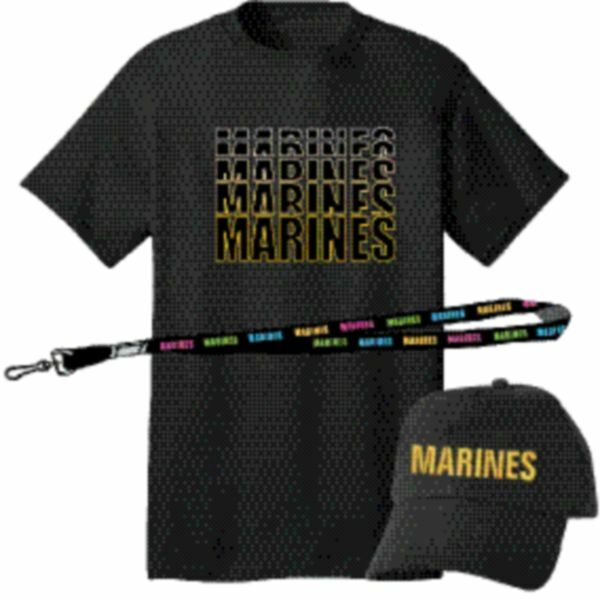 Mixed Branch of Service Jersey Hat/Banner T-Shirt Cardboard Pocket Floor Display. 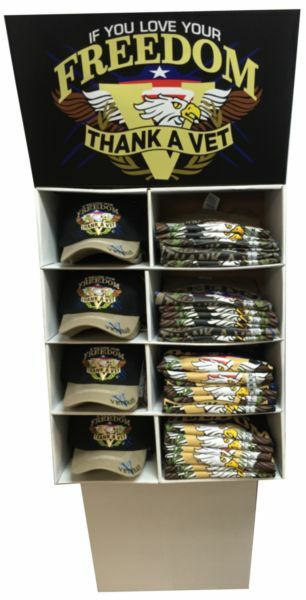 U.S. Army Jersey Hat/Banner T-Shirt Cardboard Pocket Floor Display. Holds 24 Ball Caps and 24 T-Shirts. 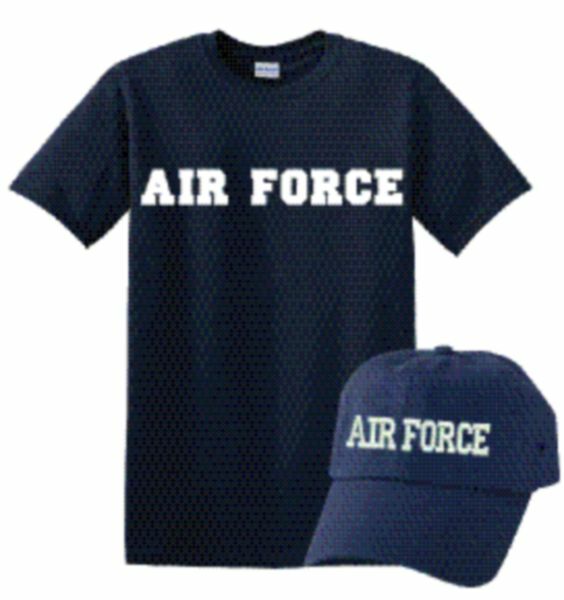 U.S. Air Force Jersey Hat/Banner T-Shirt Cardboard Pocket Floor Display. 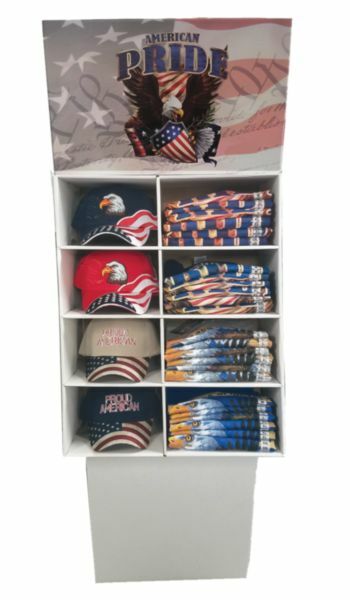 American Pride Patriotic Hat/T-Shirt Cardboard Pocket Floor Display. 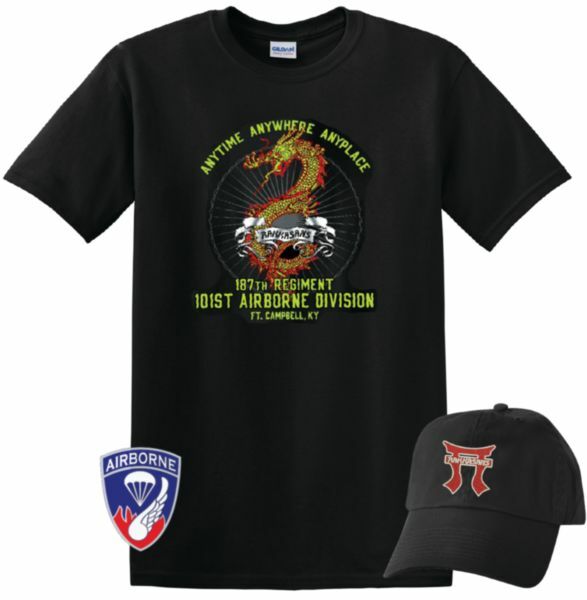 Thank-A-Vet Hat/T-Shirt Cardboard Pocket Floor Display. 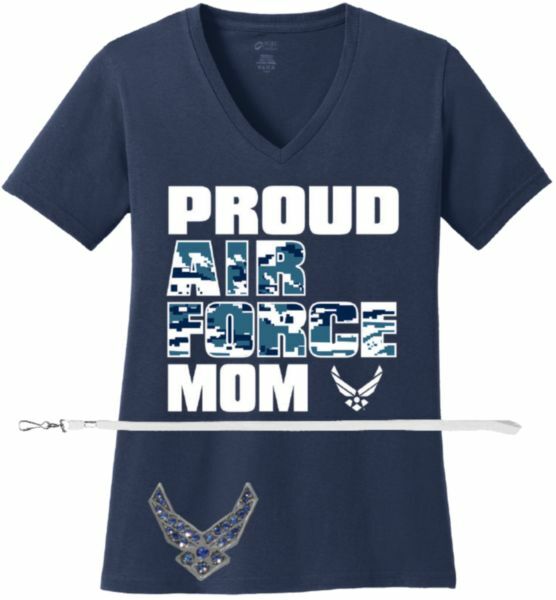 Proud Air Force Mom Gift Pack. 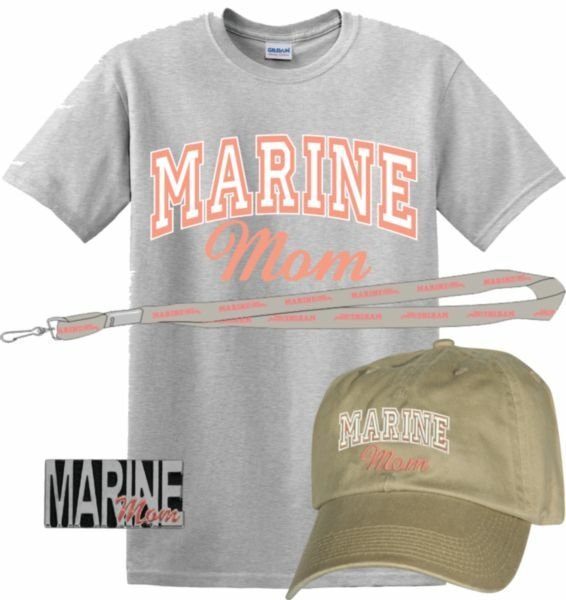 Proud Army Mom Gift Pack. 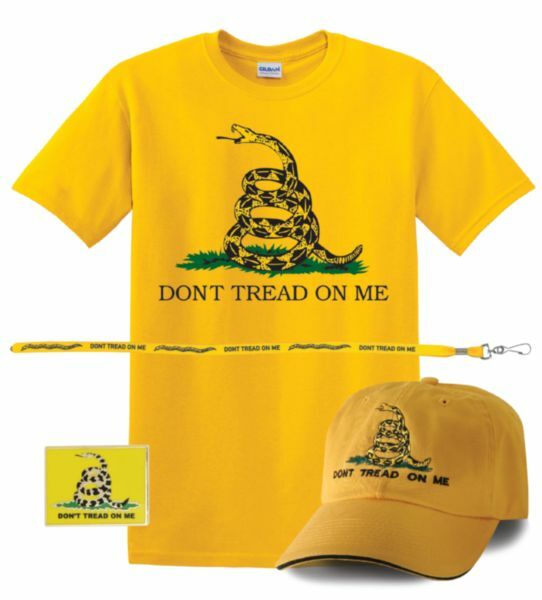 Left Chest 2-color Silk Screen, Embroidered Ball Cap – Gold. 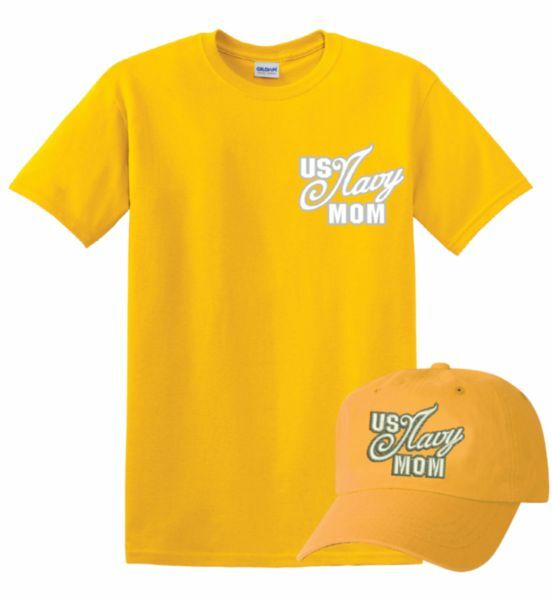 US Navy Mom Gift Pack. 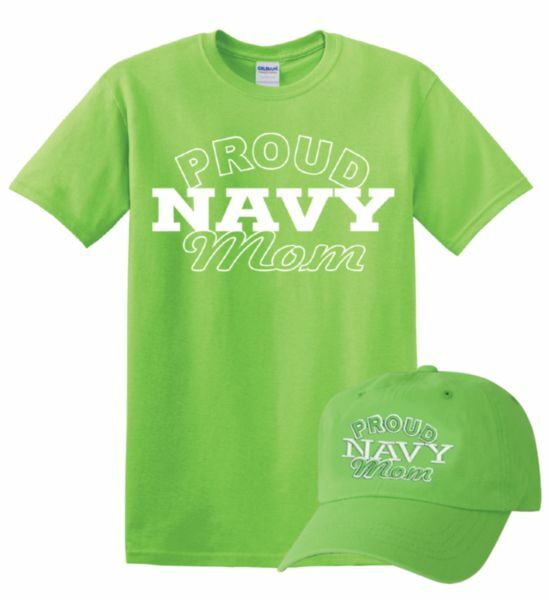 ALSO AVAILABLE IN LIME. 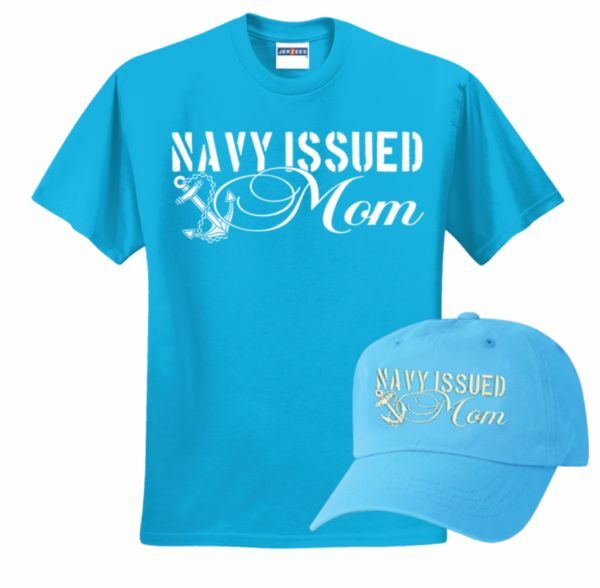 Navy Issued Mom Gift Pack. Born USCG Ready Lime Gift Pack. United States Coast Guard Daisy Gift Pack. I Love My Coastie Gift Pack. 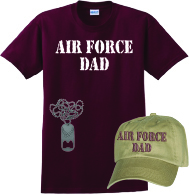 ARMY DAD Letters Only White Imprint Gift Pack. 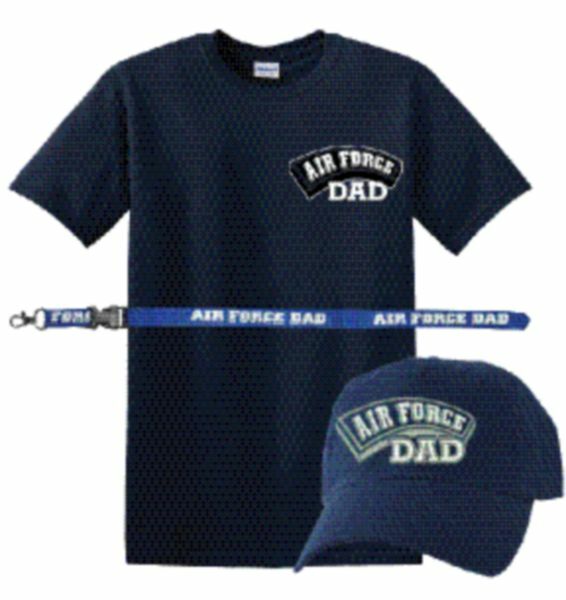 AIR FORCE DAD Letters Only White Imprint Gift Pack. 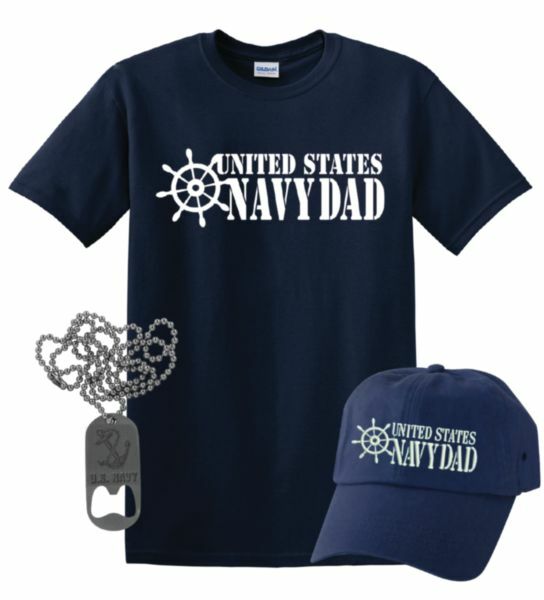 United States Navy Dad with Ship’s Wheel Logo White Imprint Gift Pack. 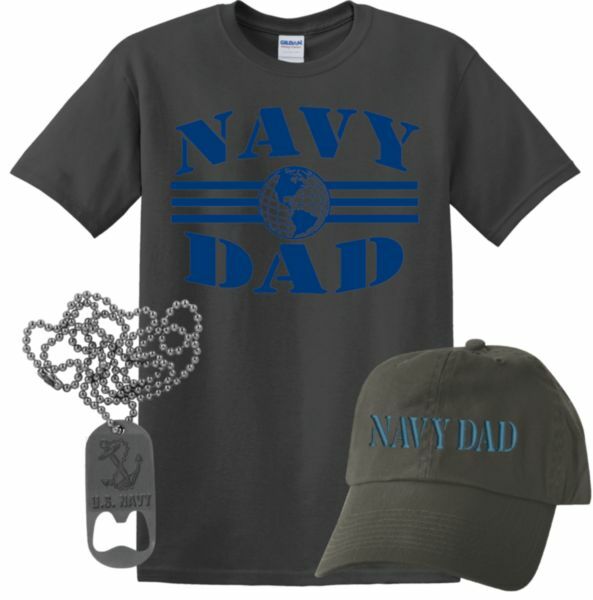 Navy Dad with Globe Logo Blue Imprint Gift Pack. 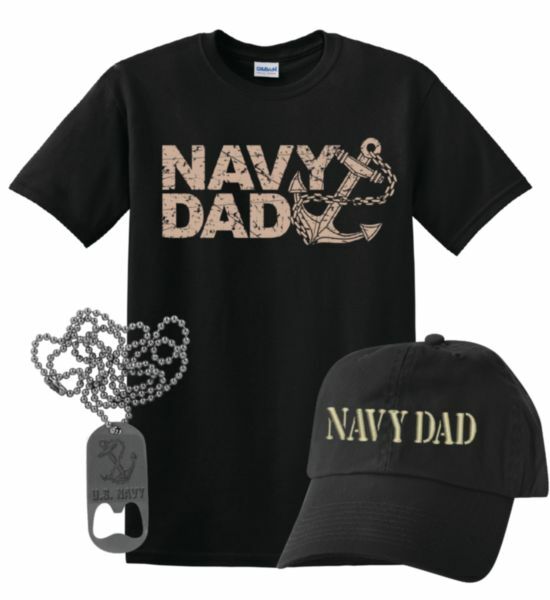 Navy Dad with Anchor Logo Khaki Imprint Gift Pack. 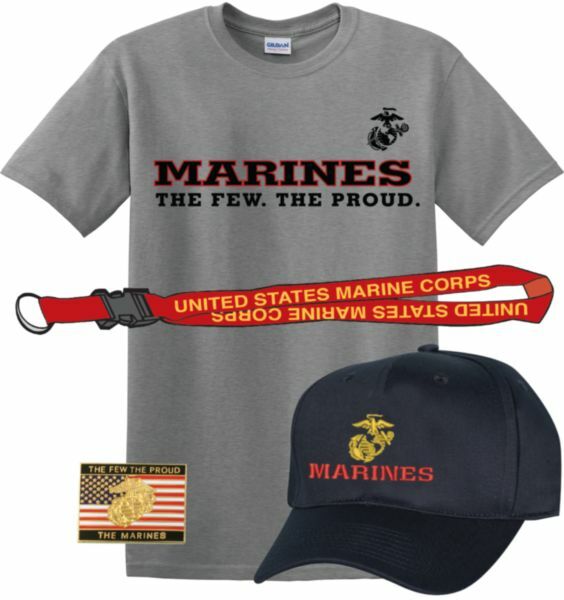 EGA Marines The Few The Proud Gift Pack. I Love My Soldier Full Front Gift Pack. 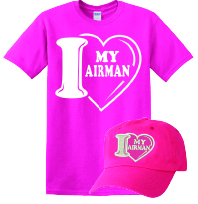 I LOVE MY AIRMAN Full Front Gift Pack. 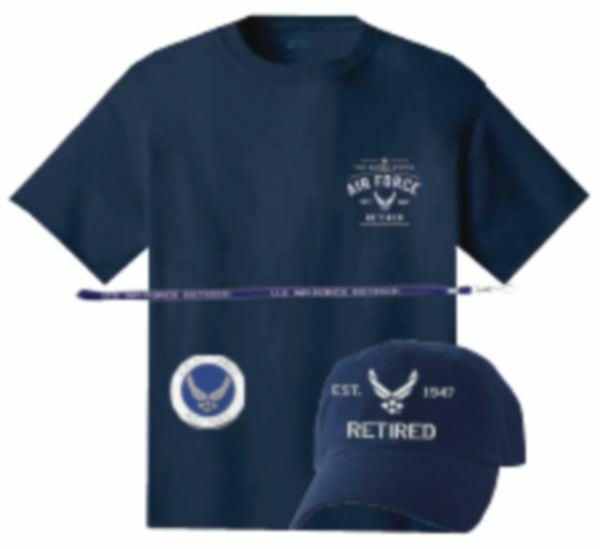 U.S. Air Force Retired Front Left Chest Gift Pack. 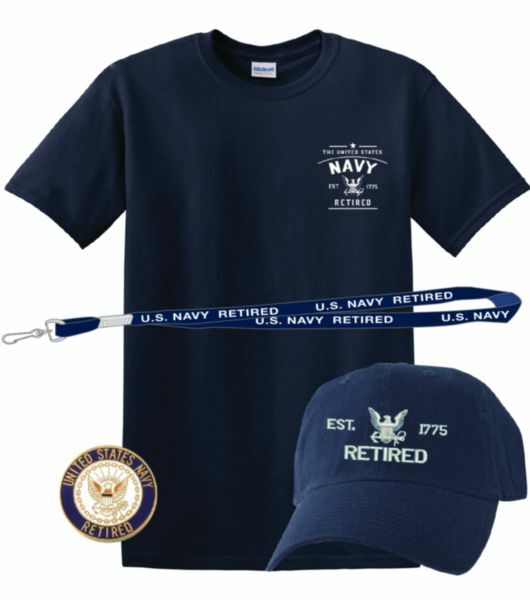 U.S. Navy Retired Front Left Chest Gift Pack. U.S. Army Retired Front Left Chest Gift Pack. 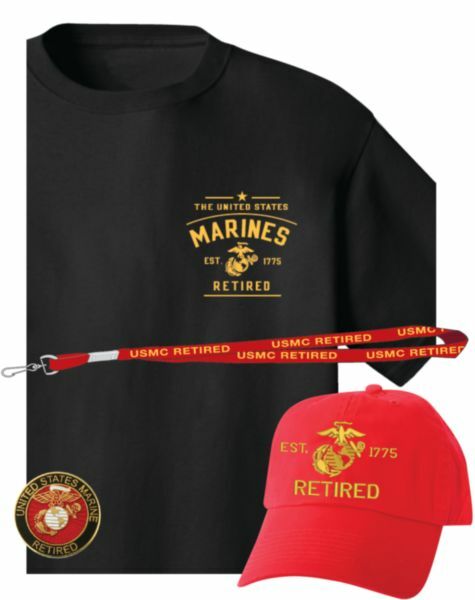 U.S. Marines Retired Front Left Chest Gift Pack. 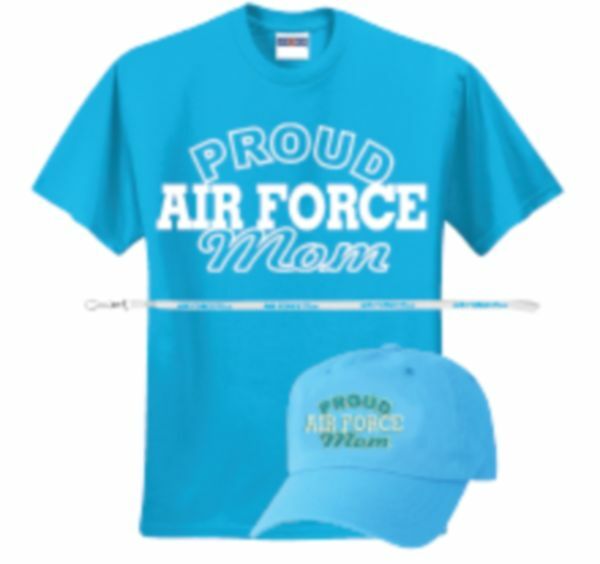 Proud Air Force Mom Full Front Gift Pack. Air Force Full Front Gift Pack. Navy Full Front Gift Pack. 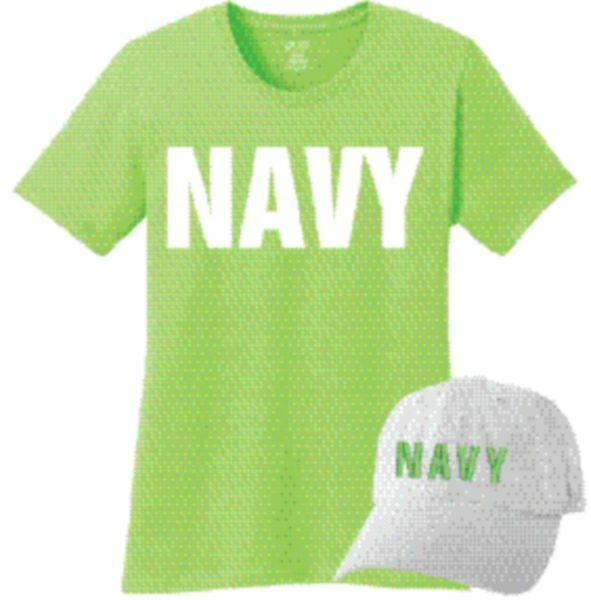 AVAILABLE IN: NEON GREEN (as shown), NEON YELLOW, NEON ORANGE AND NEON PINK. 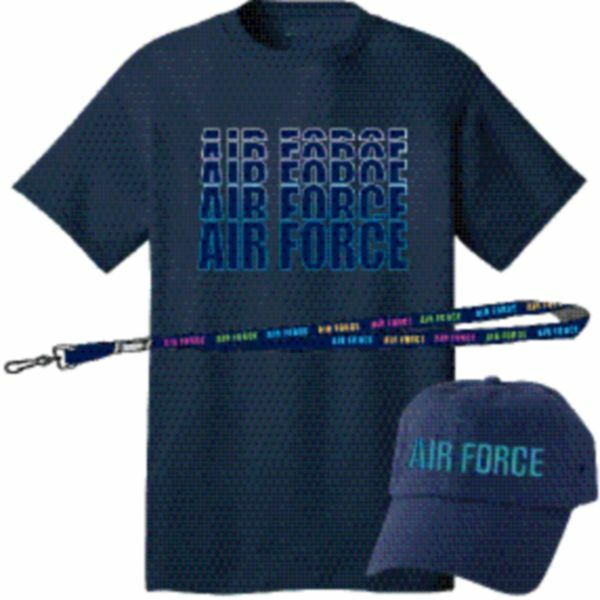 AIR FORCE Repeat Gift Pack. AVAILABLE IN: YELLOW (as shown), PINK, LIGHT BLUE AND LIME. 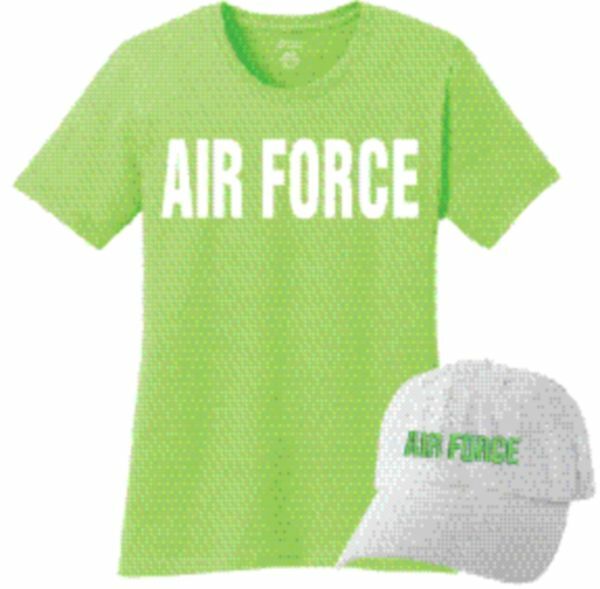 AVAILABLE IN: PINK, LIGHT BLUE, LIME (as shown), and YELLOW. 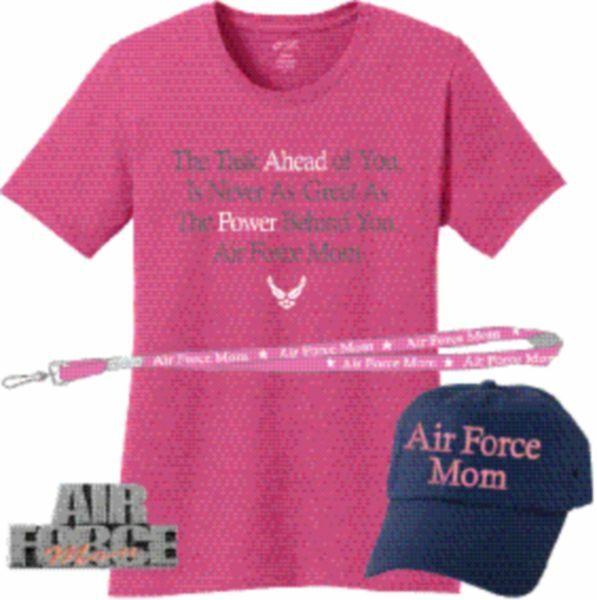 Air Force Power Mom Full Front Gift Pack.